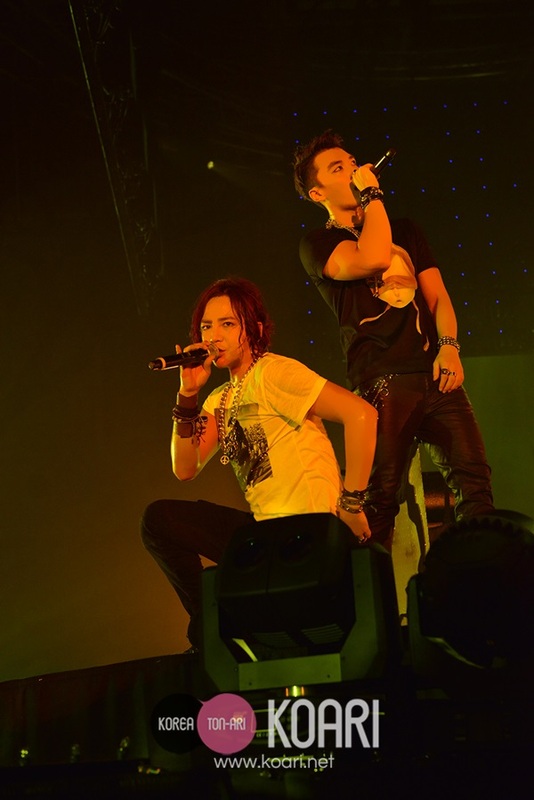 Jang Keun Suk and his music unit formed with producer BIG BROTHER “TEAM H” held a "TEAM H HALLOWEEN PARTY" at Intex Osaka on the 28th of October. 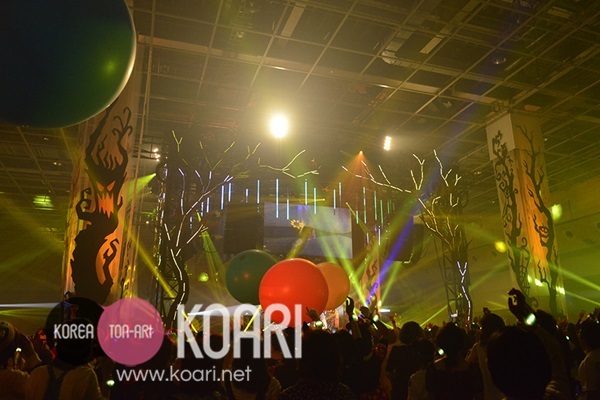 In approximately one year after the 2014 national tour, this stage was made to wander into a strange world of "TEAM H" Jang Keun Suk and BIG BROTHER’s Halloween, a story that unfolds in the concept appeared in a variety of fancy dress. The runway was around the DJ booth installed in the circular center stage and extending to all directions and it wrapped the audience with enthusiasm for the "TEAM H" exciting club sound. 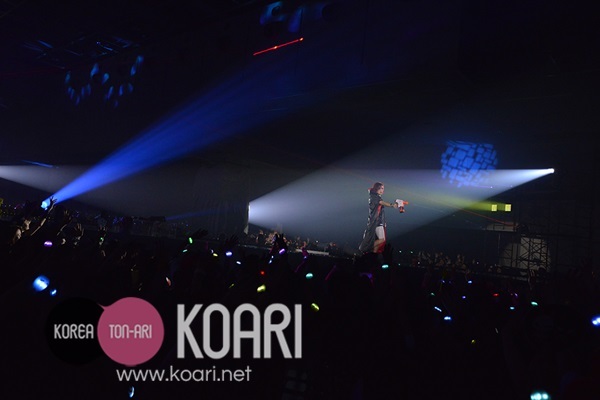 The “TEAM H HALLOWEEN PARTY” performances will be held in Tokyo on the 31st of October (Sat) and 1st of November (Sunday) at Makuhari Messe. On the 31st of October, the live viewing is set to be broadcasted at the national theater. The final performance on the 1st of November (Sun) will be broadcasted by CS Channel “TBS 1 the latest drama, music and movie”. What kind of stage will they, who keep evolving every day, create to fascinate at Makuhari Messe in the midst on Halloween? It would be apparently the best party which doesn't fall short of fan's expectations. "TBS channel 1 latest drama, music and movie"